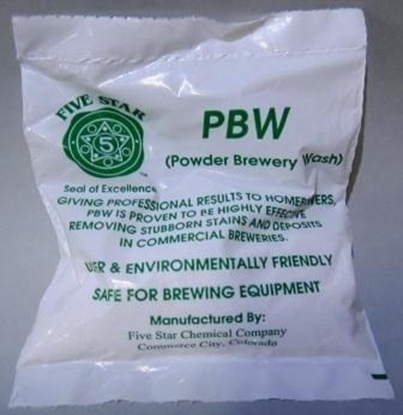 CraftBrewer has been appointed a distributor for Five Star Chemicals in Australia. 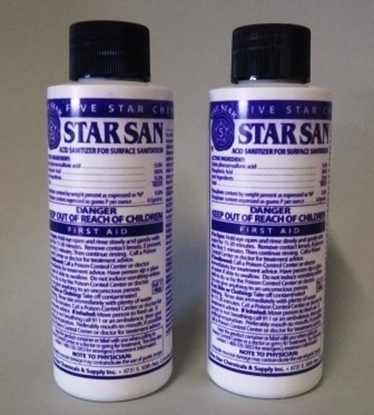 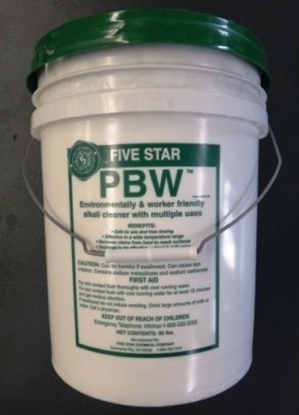 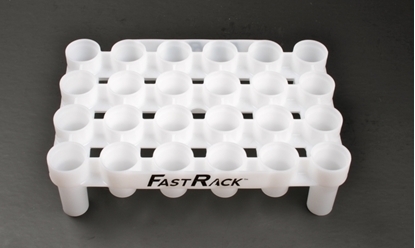 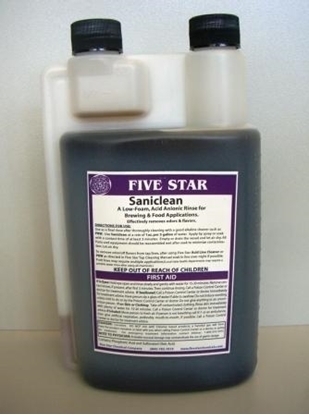 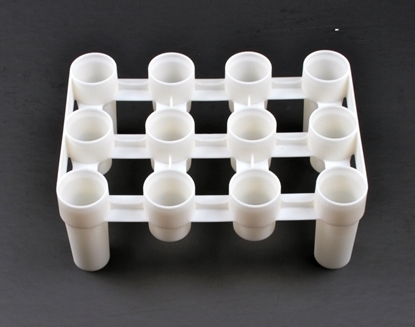 Five Star products have been especially formulated for the brewing industry. 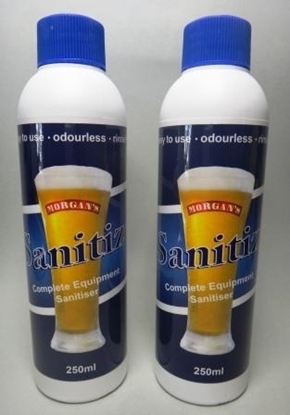 Ethanol is one of the best possible brewery sanitisers available and at the 70% concentration its able to pass right into the cell wall of most microorganisms killing them instantly. 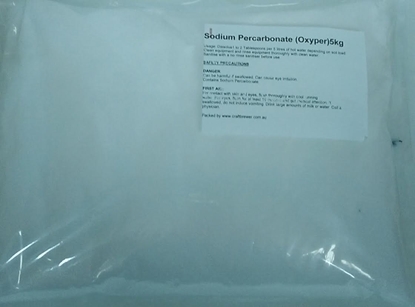 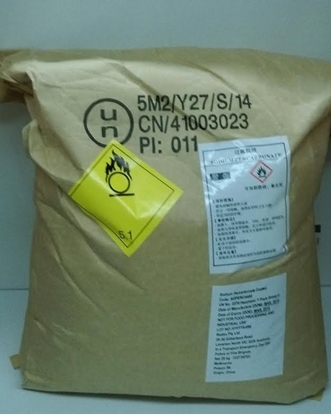 Oxyper 5kg Bag (Coated Sodium Percarbonate). 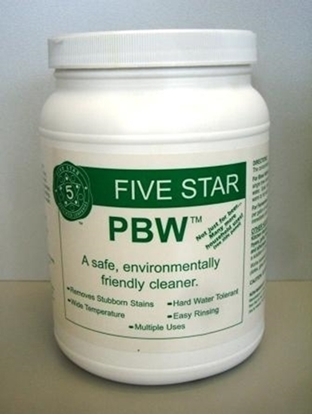 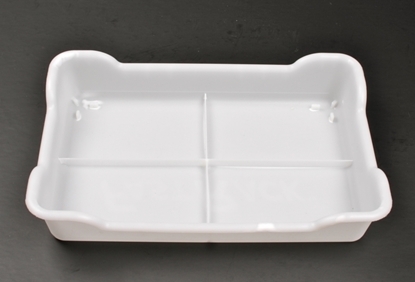 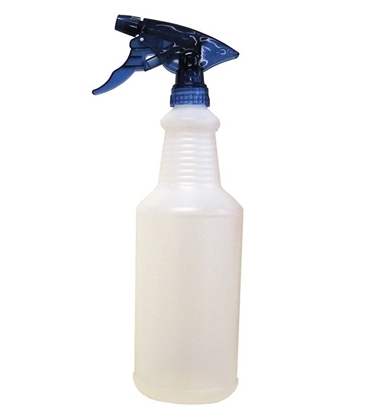 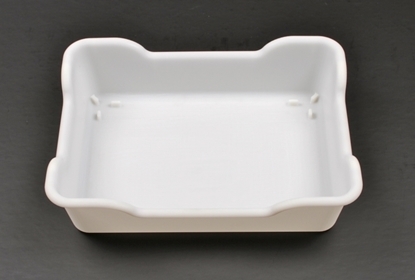 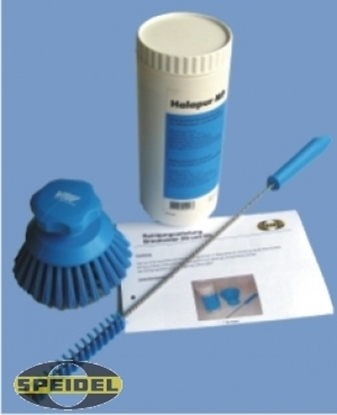 Economical general purpose brewing cleaner. 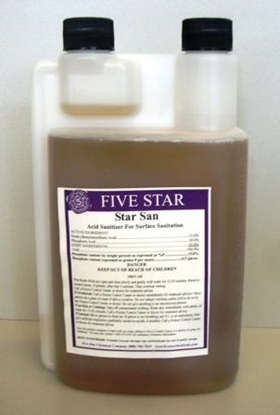 making it the perfect choice for acid rinsing your dispensing equipment. 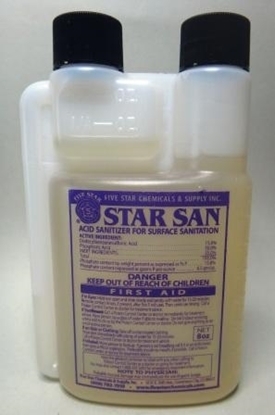 Mix 30ml to 1 Litre of water.